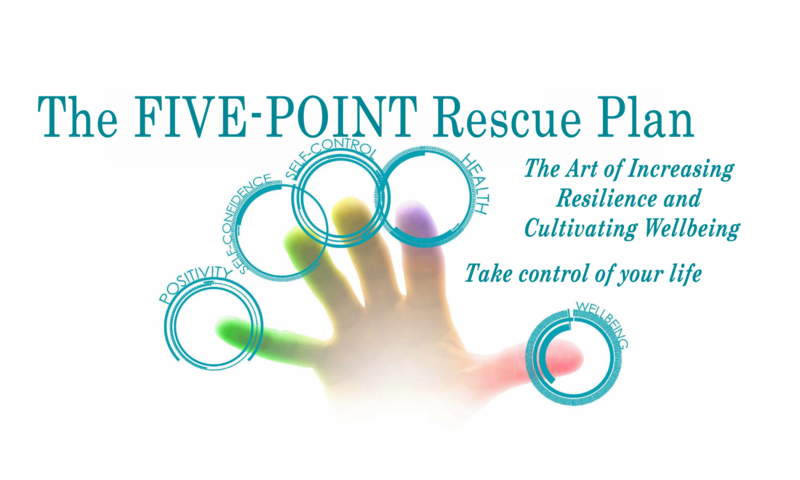 Our website address is: http://fivepointrescueplan.co.uk. We collect your name, and email addresses for the purpose of allowing you access to the site. If you wish to subscribe to our newsletter we will ask for these details again. Please ensure that when you upload images and/or video that you have the permission of the original author, and all subjects of the video/image to do so. Our contact forms are processed by hand and not by automated processes. Data is protected by the use of strong end-to-end encryption. We do not recieve data from anyone other than site users. We use automated spam prevention systems. This is to protect our users from spam postings.